Call or Stop in today. Find out for yourself why Crown has been the Lakeshore's Leader in Customer Satisfaction for over 30 years!! 2019 Honda Ridgeline Black Edition AWD 6-Speed Automatic 3.5L V6 SOHC i-VTEC 24V Nh-731p/Crystal Bl black Leather. Call or Stop in today. Find out for yourself why Crown has been the Lakeshore's Leader in Customer Satisfaction for over 30 years!! 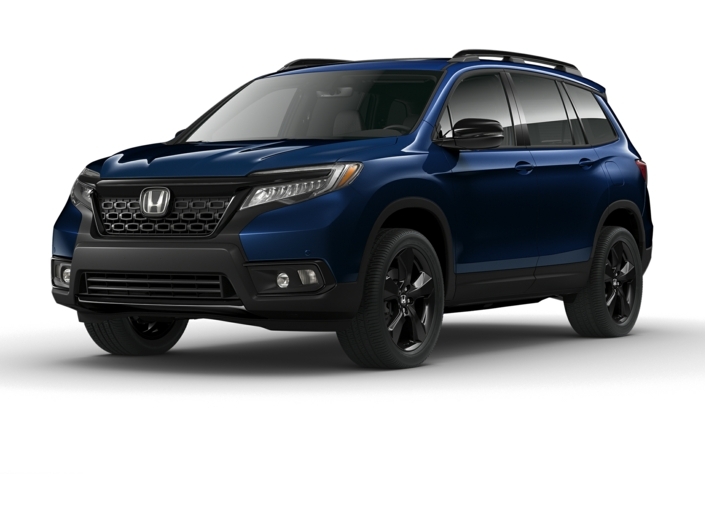 2019 Honda Ridgeline RTL-E AWD 6-Speed Automatic 3.5L V6 SOHC i-VTEC 24V lunar silver metallic black Leather.